Damn you Christmas for being in December when the light is so bad. 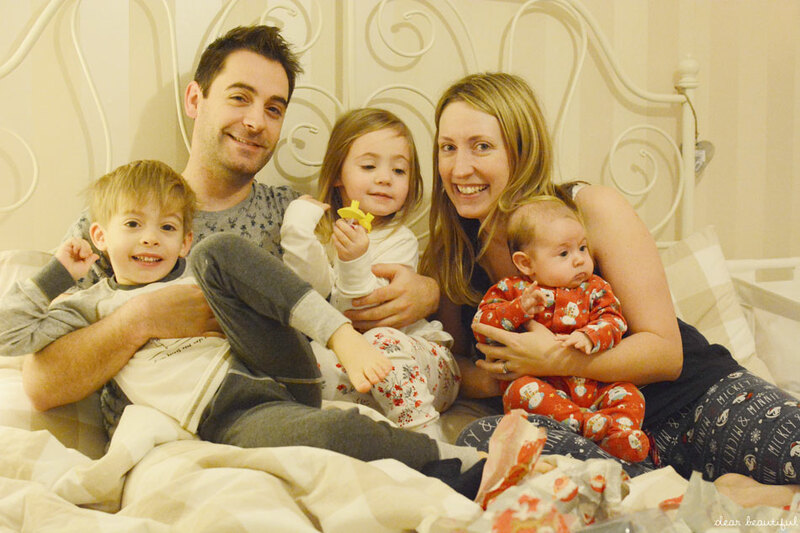 Our Me and Mine photos for December simply have to be from Christmas morning... because for me that's the very best bit. Yes we may still be a bit sleepy eyed, a bit bed-headed and barely awake (except for me, I was awake nearly two hours before anyone else decided to leave dream land and join the fun) but Christmas morning is when the excitement levels are sky high, and the magic is almost tangible. It won't stop me wishing that it was just a little brighter in our living room however. Ho hum, thats English winter for you I guess. It's part of what makes Christmas the twinkly, cosy, family holiday that I love so much. 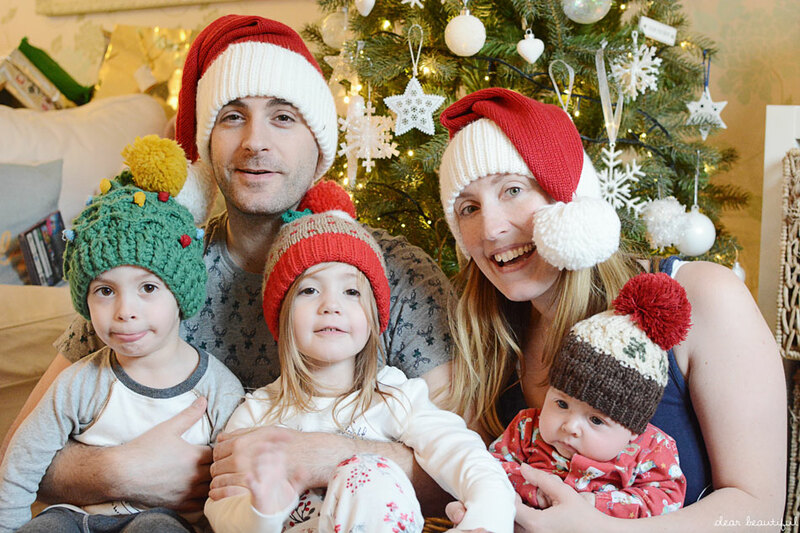 And Christmas is full of those quintessential family moments that simply scream out to be captured for posterity; silly festive hats in front of the christmas tree, christmas jimjams and stocking wrappings in Mummy and Daddy's bed, and the traditional new Christmas day outfits shot. And so that's 2015 done and dusted. And another year of Me and Mine completed with it. 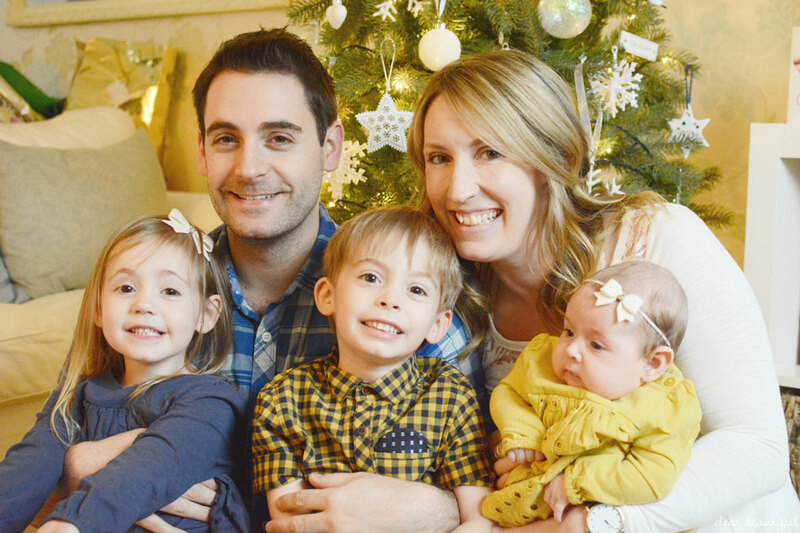 This year saw a little line up change in our family photos, and one we simply could not be happier about. 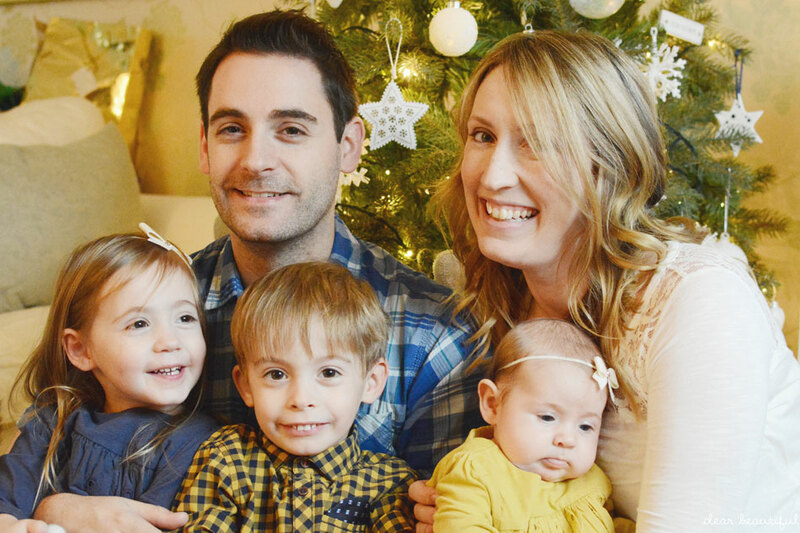 Although it seems totally mad to me that our littlest one is in three quarters of the photos... how can that be possible when she is still so new? It's been a quieter year for us this year, with less of our portraits taken off on adventures and more of them taken close to home. 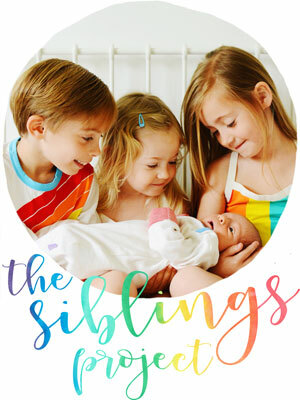 But it's been an amazing year for our family, and I couldn't be happier that we get to capture our life as a five right from the very beginning in our monthly family photos. And woah, can we just take a minute for anyone who has been with this project from the start? It's been three years since I hatched a little idea, and 36 months later I haven't regretted it for a second. And I think if you've travelled along this journey with us then you deserve a big pat on the back. Maybe you started at the very beginning and you've done three years too, maybe you've just been joining in this past year and are celebrating with 12 photos under your belt this month, or maybe you just started... wherever you are in this project I hope it gives you all the warm and fuzzies that it gives me, and well done you, for making the effort to take those photos. 2013's Me and Mine photos... our first full year as a four, and one that saw our beautiful girl turn from baby to little girl. 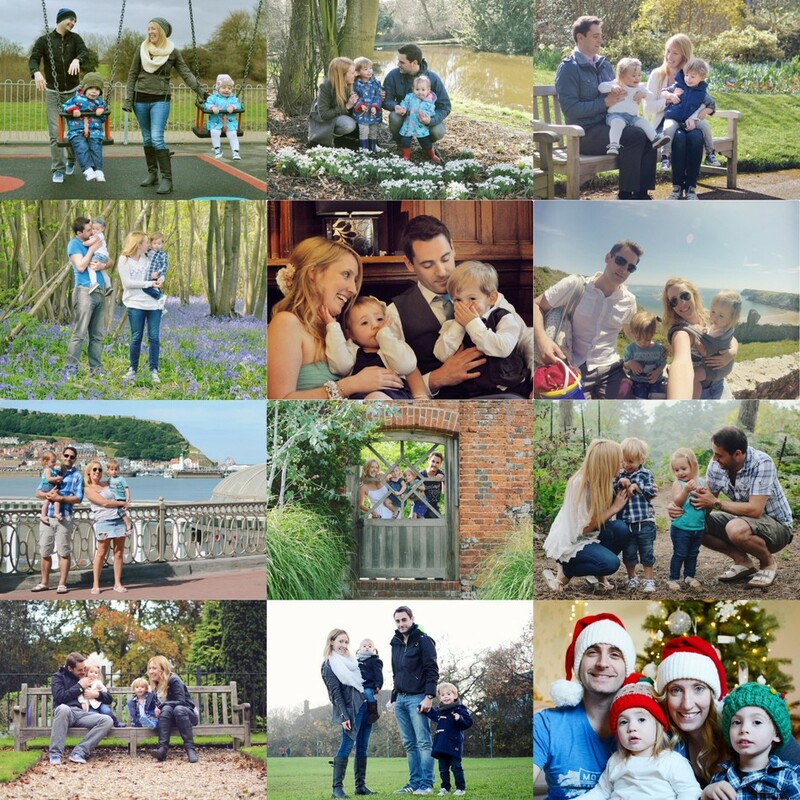 2014's Me and Mine photos... an amazing year full of adventures and a little boy who lost his toddler look with every passing month. 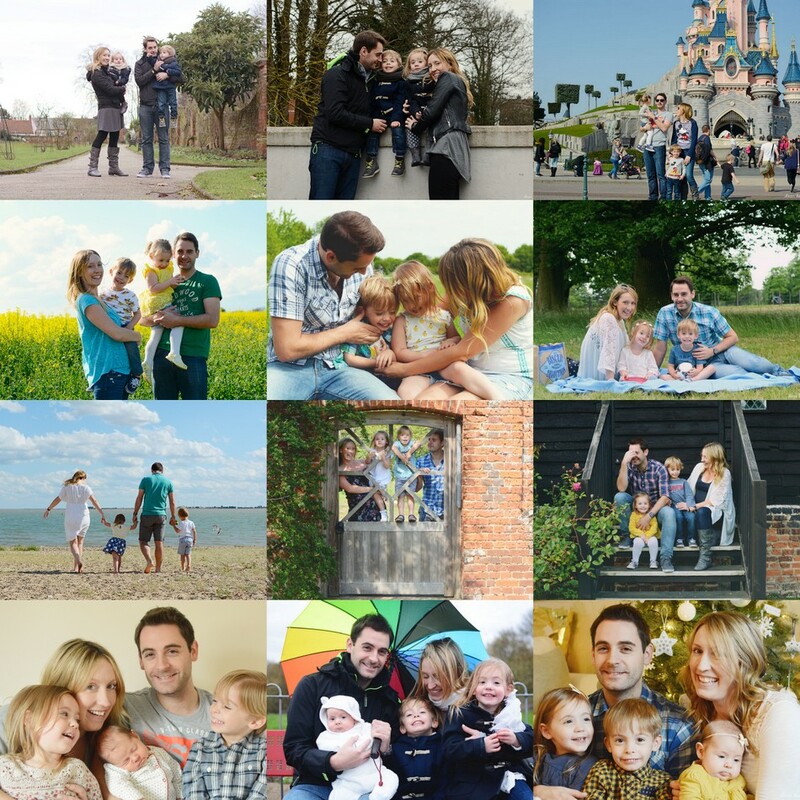 and 2015's Me and Mine photos... a year that saw one very big and very special change, and a lot of fun and smiles along the way. Capturing these memories of us all together has such a big place in my heart now. It's far too easy to snap away and take a hundred photos of the children, while hiding behind the camera myself. But I'm so proud of my little family, and nothing shouts that pride louder than getting us all together and capturing a moment in time that we never get to have again. I love the idea that a photo is a return ticket to a moment otherwise lost to the memory, and looking back over three years worth of our family photos is just so packed full of memories. Memories that I know I would likely have forgotten if the photos didn't exist. Memories that I'll forever be glad we made. So you'd better believe we'll be back next year for year four. Are you joining me? This year Me and Mine has been cohosted by Alex, Fritha, Jenny, Katie and Lucy. Do pop by all their blogs and see how their December's were too. Oh wow that is a trip down memory lane! My first me and mine has a six month old Elma in it and she's three in this month's picture which completely blows my mind! And yes English weather that didn't get the memo this year - doesn't it know Christmas is supposed to be brilliantly sunny so we can get all the photos we want!! But the magic and excitement is definitely there, even if your littlest lady does look a little bemused at her hat!! Omg gorgeous, amazing, lovely and sweet do I need to say more I absolutely love these and this project and I can't wait to be apart of it again next year for another amazing year of me and mine hunny. Thank you so much for creating something that makes me capture all of us at least once a month as I normally wouldn't have. Love looking over the whole year and amazing you have done it for so long. Great to see so many amazing captures and smiles together. I always love your photos. They are so bright and clear and high res. Gorgeous. The little lady is a cute addition to the family. I have linked up for the last time this year. :) I am hoping to improve the family photography a bit for the new year. 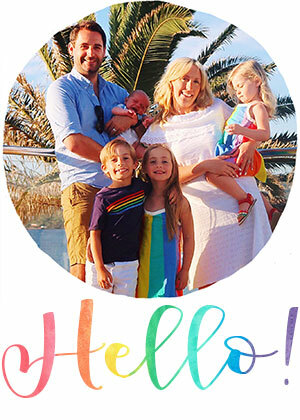 You have such a beautiful family and some stunning photos to capture those memories. As always, stunning family pictures! 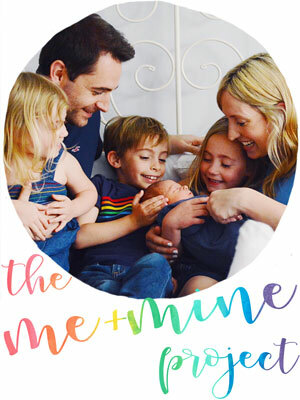 Your Me and Mine feature is such a brilliant idea! 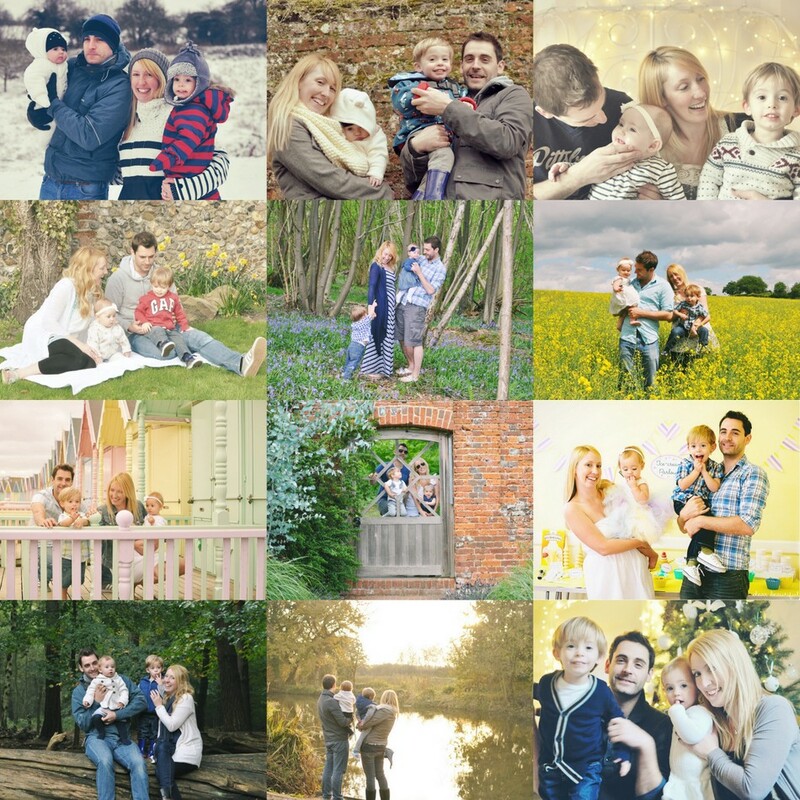 I love that we are now "forced" to take family pictures every month - such brilliant memories to look back on. Happy New Year!! Yes, I'm in!!! I've managed most months this year (with the exception of November -I think) and have really enjoyed the challenge and excuse to get a photo of all four of us. The girls are growing and changing so much at the moment, even looking back at the pictures from the beginning of last year shows such a massive change.